Electromagnetic radiation is everywhere — that’s been the case since the beginning of the universe. But the proliferation of electronics in recent decades has contributed both to the volume of radiation generated on our planet and its noticeability. 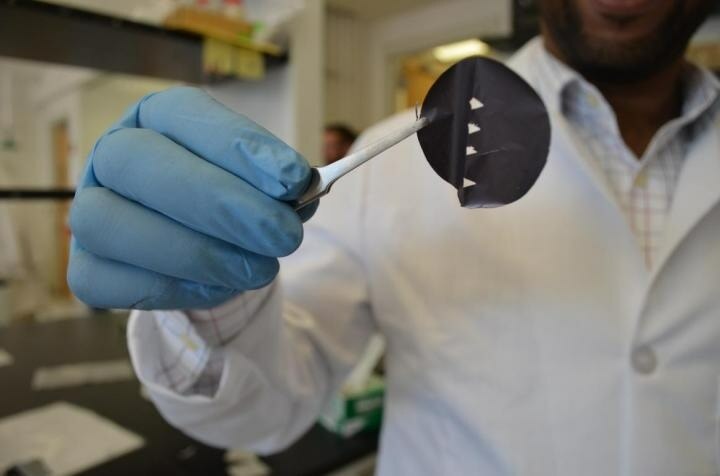 Researchers tested samples of MXene films ranging in thickness from just a couple micrometers (one-thousandth of a millimeter) up to 45 micrometers, which is slightly thinner than a human hair. This is significant because a material’s shielding effectiveness, a measure of a material’s ability to block electromagnetic radiation from passing through it, tends to increase with its thickness, and for purposes of this research the team was trying to identify the thinnest iteration of a shielding material that could still effectively block the radiation.